UK Unsigned Songwriter Contest – DATES Released !! Heats begin 26 Sept – 72 SONGWRITERS SELECTED – Yes out of approximately 1000 songs .. 72 of the best songs have been selected for the 12 live Regional Heats of #TheNextBigSongwriter competition which will take place later this month . 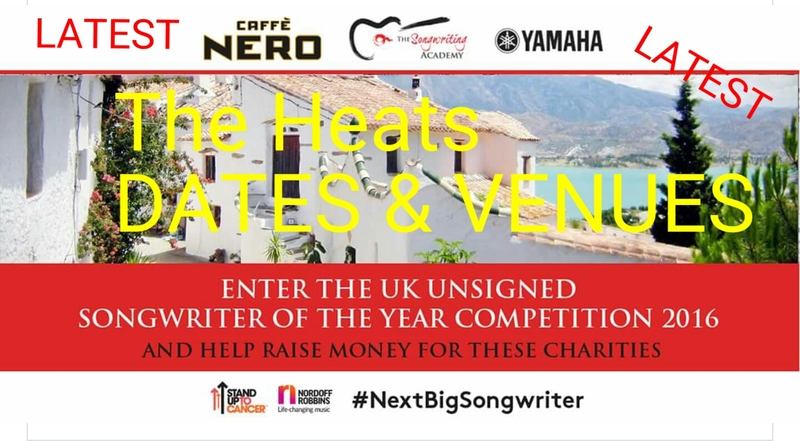 And 72 Songwriters are celebrating as their songs are selected for the Regional Heats of the UK Unsigned Songwriter Competition to find The Next Big Songwriter. Amongst the lucky shortlisters are : Megan Farnfield, Elizsabeth Jerjan , ‘SongsDaveWrote and Jasmin Jones and also includes Michelle Matthew, Jo Beaniestudios, Stephanie Short, Luciano Arcari and Miss Elisabeth Valentine . 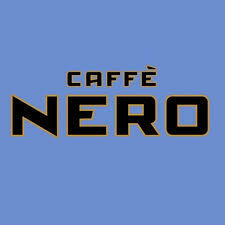 VENUES ARE Caffe NERO Coffee Houses around the UK in Hove, Bristol, Birmingham, Liverpool, Edinburgh and back in the south Croydon and several venues in London including one Semi Final at YAMAHA MUSIC LONDON FLAGSHIP STORE in SOHO and the Grand Final at PIANOWORKD Farringdon, events begin at 7pm in the evenings at these locations ..
Organised by The Songwriting Academy in association with Caffe Nero Yamaha and Nordoff Robbins, the music therapy charity, the UKUNSIGNEDSONGWRITER competition will not only raise funds for this worthy cause, but will also provide one very talented individual with a raft of top quality prizes including a week in Andalucía at a Songwriting Retreat courtesy of @lovesongwriting . WHAT DO YOU WANT FROM THIS CONTEST? 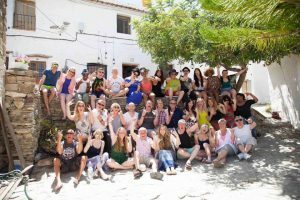 The Songwriting Academy Andalucian Songwriting retreat is one of the most #AWESOME experiences a songwriter can ever have according to recent visitors who spent a week in the sunshine writing in collaborative groups and performing their works daily. A simple vocal with guitar or keyboard accompaniment is all that was required. 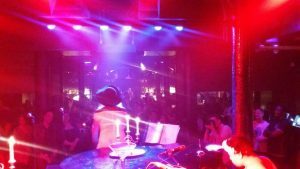 ThePianoWorks as a venue is no stranger to #Songwriters. Open mic nights and showcase evenings are a regular part of their entertainment schedule and it makes for an excellent outing if you enjoy contemporary and original music. A Charitable Organisation which promotes the use of music as a therapy. A very worthwhile cause which helps both adults and children alike . 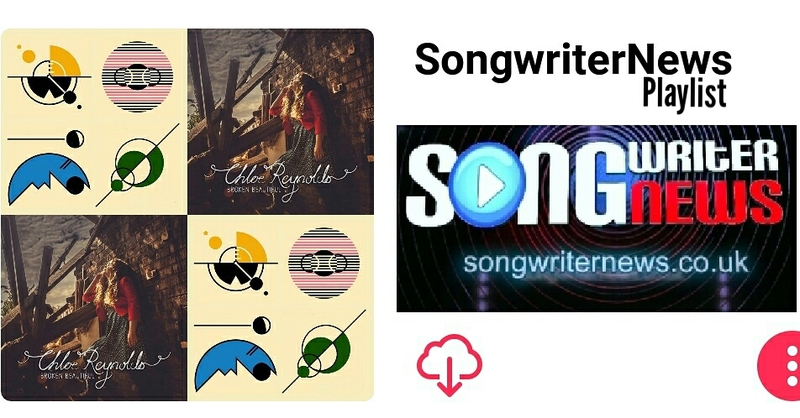 Good Luck from Songwriter News to Everyone who has entered ! !